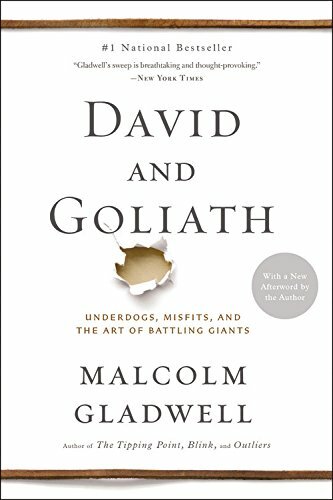 David and Goliath Summary provides a free book summary, key takeaways, insightful review, best quotes and author biography of Malcolm Gladwell’s book. Malcolm Gladwell presents a readable and thoughtful view of underdogs in history. 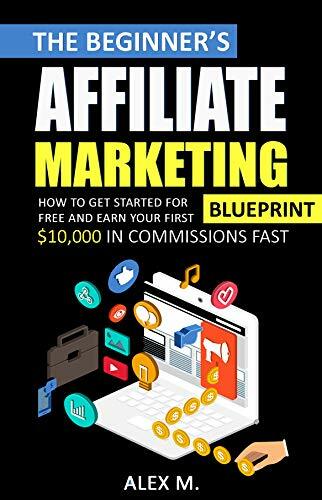 He offers insights into how they succeeded. Gladwell is a best-selling author and a New Yorker regular. He has a unique genius. It is his skill to convert an interesting magazine article into a readable best-seller. His writing is so direct and conversational; it turns even small insights into thunderbolts. Many of his observations in his earlier best-sellers have become social clichés. Consider, The Tipping Point. The book David and Goliath suggests practicing 10,000 hours to attain real skills in any area. Give credit where you should. Gladwell built his niche. This remarkable collection of declarations and the examples illustrating them highlight an old yet modern theme. That is the victory of the underdog. King David’s beat the giant warrior Goliath. How? Just by using a stone and a sling. This victory of the Holy David serves as Gladwell’s model of the underdog’s victory. But, he turns the normal meaning of that fight on its head. Gladwell stresses that people don’t understand underdog stories correctly. He suggests that people see the triumph of David as far rarer than it is. Gladwell maintains that being an underdog has unrecognized benefits. For example, it can open opportunities and make the unimaginable possible. Building on this thought, Gladwell digs through history for tales of strong-minded underdogs. He searches how they became victorious even in unbalanced fights. Gladwell talks about Thomas Edward Lawrence as an ideal underdog. He was famous as the desert warrior Lawrence of Arabia. Lawrence was also an English scholar and had studied Middle Eastern history. During 1st World War, he was the most successful guerrilla strategist. The English put him into the Arab Revolt as an advisor to the Arab leaders. He led his camel-mounted mobile army of Arabs against the Turks. The Turks had a considerable army. They also had a large mobile troop, mechanized forces, forts, and a railroad. Most of the Arab’s had never fired an army gun. They all had only one weapon. That is 100 rounds of ammunition and 45 pounds of flour. On camels, the Arab troops could walk 110 miles per day. Gladwell says the Arabs, despite being weak had some advantages. They could move fast and appear where their enemy never thought they would. As typical underdogs, the Arabs did not have much power. But, between ferocity and surprise, they gathered more force. In one 14-day tenure, they launched nine different attacks on Turkish posts. This was a massive attack on a vast territory. The Turks’ leverage in forts, mean and gear made them look unbeatable. But, they were held back by their resources. Their chain of command came in the way of immediate response. As they had forts, they lived in them. Their superiority in arms, men, and machine put them on the defensive. Here Gladwell states that lack of resources can be as good an advantage as their abundance. The ones who lack resources should outsmart their enemies. Lawrence’s successful strategies uncover an irony in modern thinking. You may believe that some factors are helping when, in fact, they are hindering. Also, you may see other factors as unhelpful, when, in truth, they offer help. This is the core lesson Gladwell plans to convey. 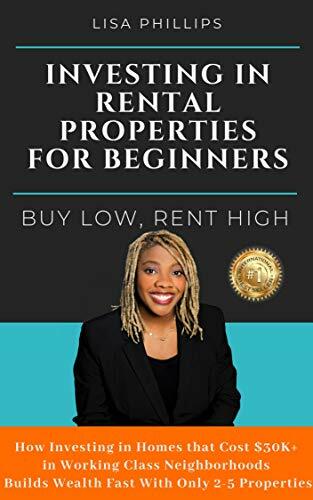 Each chapter shows how clear disadvantages can turn into advantages. The key factors in this change are courage and self-confidence. Plus, you should also have a clear idea of your fight. Jay Freireich’s dad committed suicide after the Depression of 1929. His mother started working in a garment sweatshop. She stitched hat brims and earned two cents on every hat. She worked 7-days a week and 18-hours per day. Freireich is also a classic underdog as per Gladwell. He grew up on Chicago streets with no adult guidance. When he was 9, Freireich had his tonsils operated. The doctor was the first neat adult in clean clothes he had ever seen. He moved Freireich to become a doctor. Freireich needed $25 to join college. But, as he cited, his mother had not seen $25 in her life. Surprisingly, a woman she hardly knew, lent her the money. This made Freireich an optimist about life. He got drafted into the American Army in 1955. There, he offered his military services at the National Cancer Institute. Children who have leukemia were his first patients. The Institute was unable to provide him enough blood for blood transfusion. So, Freireich started finding donors for them. He courageously faced every challenge, be it official or medical. Gladwell quotes J.T. MacCurdy here. MacCurdy was a psychoanalyst who examined the Nazis’ attack on London – the Blitz. He was the author of The Structure of Morale. His words were, “all of us are not just liable to fear. Instead, we tend to be fearful of being fearful. Gladwell claims that people are not born with courage. Rather they develop it. Living through tough times and learning that challenges do not end you, develops courage. He indicates toward Freireich’s tough path in life as the root of his courage. What can he face as an adult who will be worse than his childhood? This section presents the core of Gladwell’s outlook. He narrates an interesting tale. That is, Freireich becoming a clinical pioneer facing all odds. But, Gladwell pauses the biography to add details of London Blitz. His findings of the courage and determination that the Blitz nurtured are interesting. But, they look out of place in Freireich’s tale. It seems as if Gladwell did not have enough content. Hence, he was unable to make the whole chapter about Freireich. And that is why he decided to mix content about the Blitz. There is one key thought running throughout the book. That is, too much force overthrows the powerful and spurs defiance. Gladwell gives an example of this too. He explains how the French Huguenot town of Le Chambon-sur-Lignon fought the Nazis. Led by their brave priest, Andre Trocme, the people hid Jews. They made false papers for them. The villagers even took many Jewish children into their schools. They also helped Jews pass over the Alps and into Switzerland. Trocme’s ethics and morals gave him the courage to risk his life. And, also to let this be known openly to the Nazis. The youth minister of the Vichy government visited their town. For him, the villagers held a welcome ceremony. Some children took that opportunity to give the minister a letter they wrote with Trocme’s help. The last line was – “We have Jews. And, you are not getting them.” Despite arrests and threats, Trocme and his people never shook. They even spent life-threatening time in camps. History says that later a senior Gestapo officer saved them. Gladwell talks about the village’s lack of awareness about its history. It has been a sanctuary for the tortured and oppressed. This brave community of outsiders in Catholic France shows Gladwell’s core theme. That is, regardless of the strength of influential people, you can fight them. The powerful are not as strong as they look. Nor the weak as weak. Trocme’s people also prove another element of Gladwell’s examples. The damaged and marginal people of the society turn out to be the kindest and bravest. Gladwell presents a striking collection of defiant heroes and heroines. They speak strongly to all those who seek inspiration. Or, to those who are facing a superior enemy. Just remember David and Goliath. Gladwell uncovers the subtleties in the David and Goliath tale. Our general absorption of David and Goliath is that of a small guy beating the big guy. However, the reality turns out to be more interesting and subtler than this when Gladwell articulates the context. He does this skillfully, taking you into the core of the subject before you know it. Like always, Gladwell’s style is thought-spurring and breathtaking. However, what it is not, is completely convincing. Many tales Gladwell tells about people who faced hardships have not much to do with David and Goliath. They are only illustrations of the commonplace and misleading statement. That is, anything that does not kill you makes you tougher. The reality is often something else. It can end up making you weaker. Only not just in the preferred examples Gladwell has picked. In this book, Gladwell takes personal tales and tries to hang lessons on them. This is both more modern and less persuading. Too often, he appears to be mythologizing his subjects. That is, he treats their unique individual tales as moral stories. The issue with mythologizing tales is that they do not sustain unemotional analysis. The psychological aspects and self-development elements are efficiently presented. The facts that are identified in this content are essential truths which every one of us can benefit from learning. What is best about reading this book is that Gladwell has put his original thoughts in it. In a time where critical thinking has been substituted by many boring opinions, it is good to read someone who has analyzed an idea and studied it to provide the other spectrum of the story. David and Goliath is likely to be impactful for readers who like narratives/long stories to make a point. Malcolm Gladwell was a New Yorker staff writer. 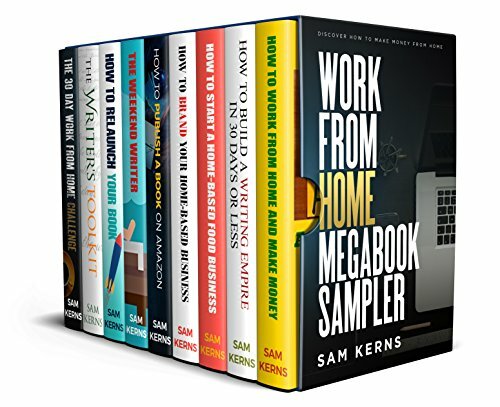 His other bestsellers are The Tipping Point: How Little Things Can Make a Big Difference; Outliers: The Story of Success; Blink: The Power of Thinking Without Thinking; and What The Dog Saw: And Other Adventures. 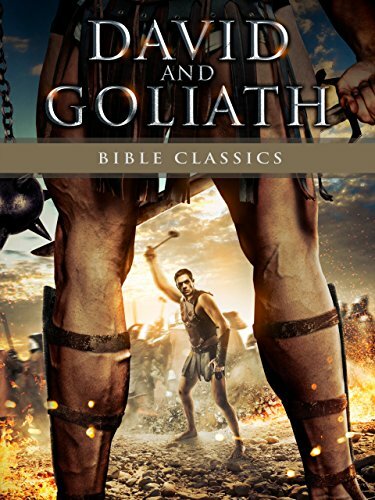 Having read this David and Goliath Summary, what do you think? Is it helpful at all? Please feel free to leave your comment. We are happy to further discuss with you.